This is the garment that travels in that narrow line that goes from the formal to the casual , finding the perfect balance, always hits the spot to look flawless. 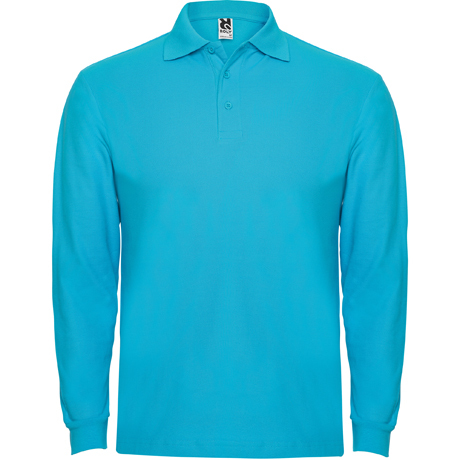 In Roly we like all the designs and colours of the poloshirts because we like them so much, that we put a lot of care into the design and the quality of the material with which we manufacture them. Its name comes from a sport of teams of riders mounted on horse whose mission is to take the ball to the goal of the rival. The one that scores the most goals, like in football, wins. 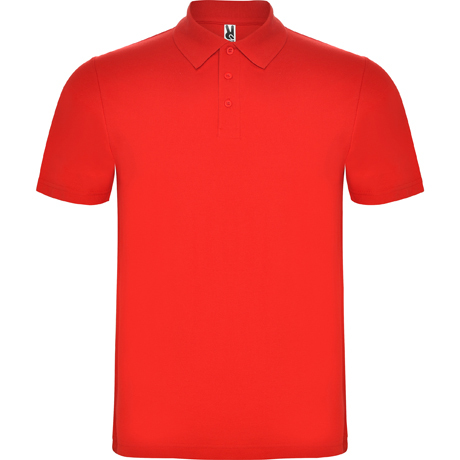 This game requires extreme comfort, hence the design of the polo as part of the official uniform. Mastering the horse with one hand and with the other a ball is not an easy task, so the garments worn by the rider must give him freedom in all his movements. But not everything remains in this discipline. Since René Lacoste turned poloshirts into his most famous garment he went from being an essential shirt in tennis, rugby and golf, to be part of all the fashion catwalks. And in Roly we agree with this phrase from Lacoste "I've been inventing my whole life". 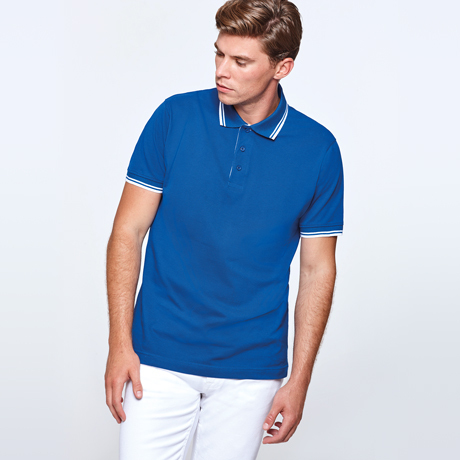 The classic short sleeve polo, ribbed collar and 3 button placket. When a garment has been untouchable for so many years... Why would we change it? Composition: 100% algodón, punto piqué, 180 g/m². 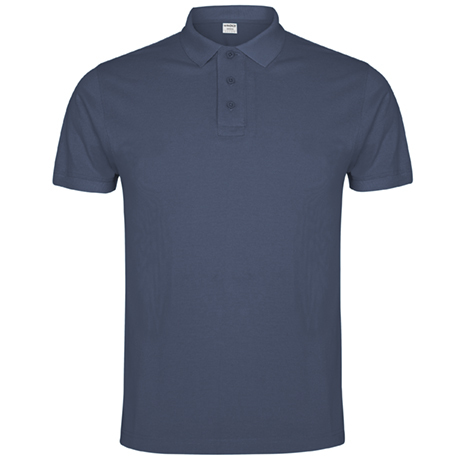 Polo shirt Star, with a ribbed collar and sleeve and openings on hem sides, represents a classic polo shirt carried one step further in comfort and design. Composition: 100% algodón, punto piqué, 200 g/m². Polo shirt Star Woman has a perfect fitted cut for female figure. 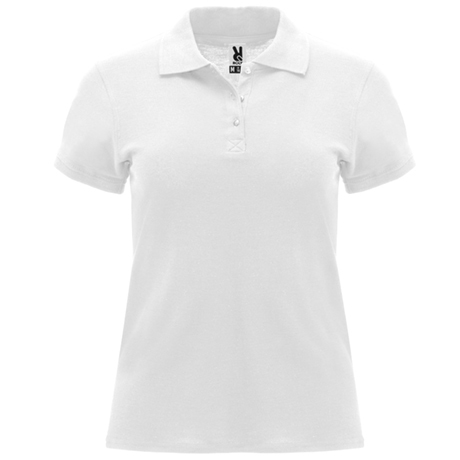 Its openings on hem sides and ribbed neck, make it a classic attention in detail. 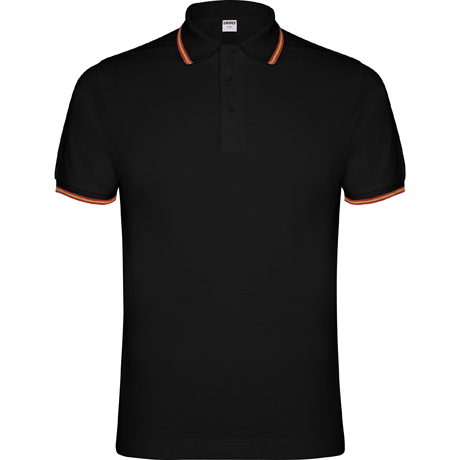 Imperium polo shirt presents a comfortable fabric thanks to Roly treatment, in addition, it has a slightly longer pattern on the back than the front. A modern cut for the usual garment. Composition: 100% algodón peinado, punto piqué, 220 g/m². 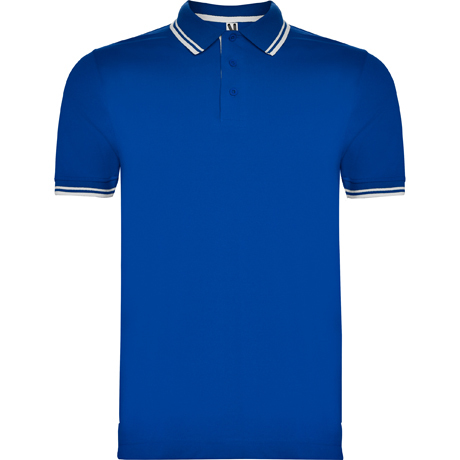 Elegant and sports at the same time, the polo shirt Centauro is a classic that will never go out of fashion. 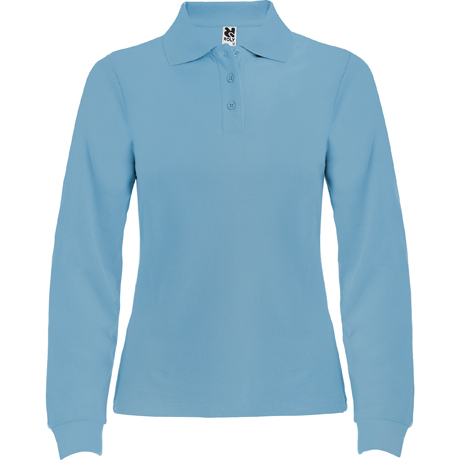 Available in 6 colors, it is a perfect bet for your wardrobe. Composition: 65% poliéster / 35% algodón, punto piqué, 190 g/m². 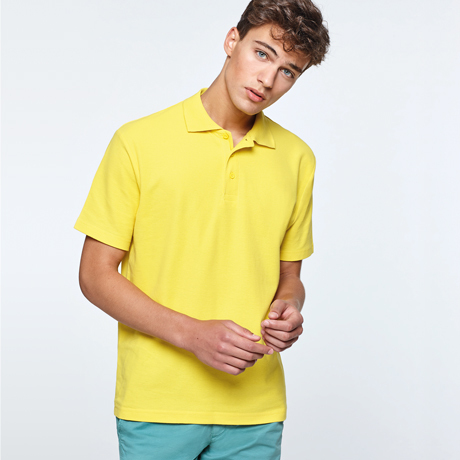 There are clothes that are always trendy, polo shirt is one of them. 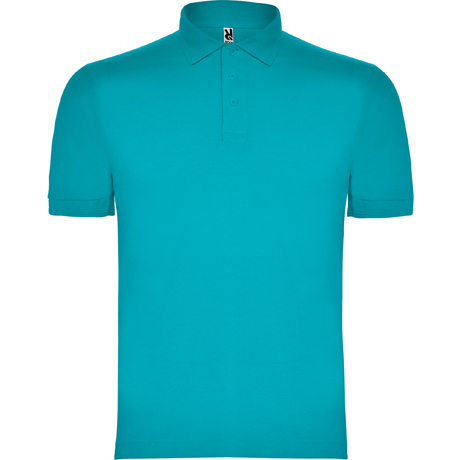 Pegaso polo shirt has ribbed collar and sleeves guaranteeing adaptability to the body. The pocket is optional. Composition: 65% poliéster / 35% algodón, punto piqué. Color: 190 g/m². Blanco: 220 g/m². 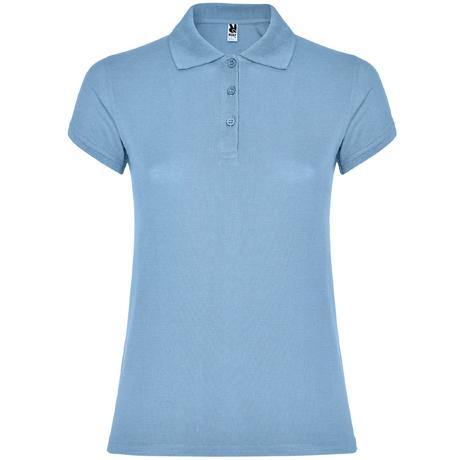 Short sleeve polo shirt for woman. Knitted collar and cuffs. 3 buttons placket. Reinforced covered seams in collar and side slits. Small details that make the difference. Montreal Polo shirt features contrasting details in neck and sleeve that make it more than just a must-have. Composition: 100% algodón peinado, punto piqué, 230 g/m². Do you bear your flag in your heart? 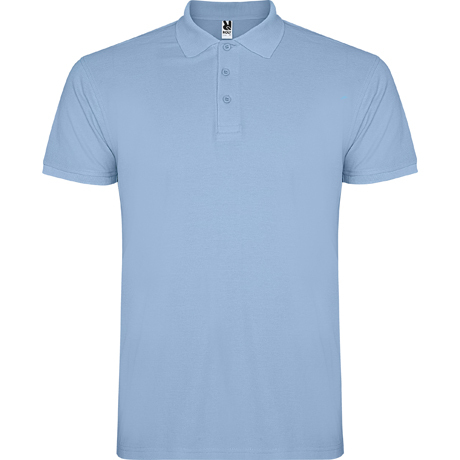 Now you can wear it also in the details of Nation polo shirt. Composition: 65% poliéster / 35% algodón, punto piqué. Blanco: 210 g/m². 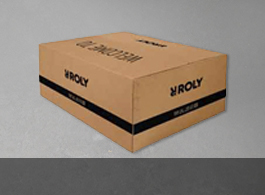 Color: 190 g/m². 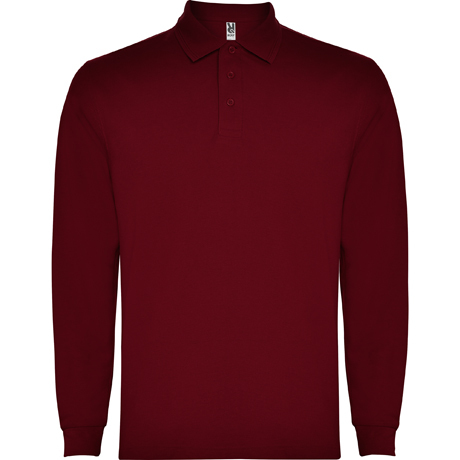 The long sleeve polo shirt works at any casual, sport or more elegant moment. 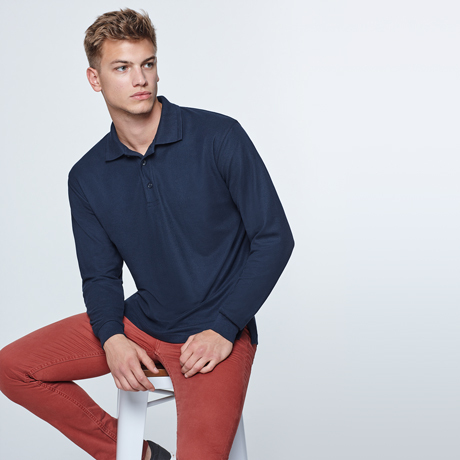 Choose your color and enjoy an ideal garment for any time. Composition: 100% algodón, punto piqué, 220 g/m². Composition: 100% algodón, punto pique, 220 g/m². An essential in any man wardrobe. 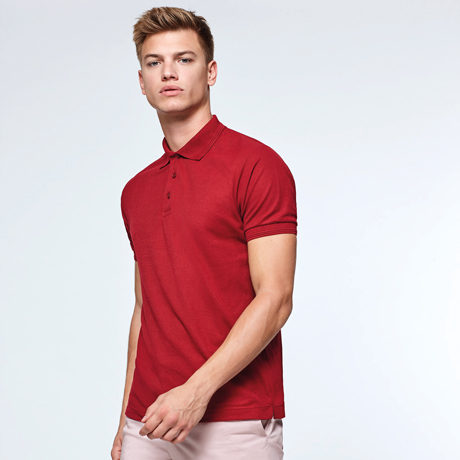 Carpe is an elegant polo shirt for man that features the classic button-down collar. A perfect combination for your daily looks. Composition: 65% poliéster / 35% algodón, punto pique, 220 g/m².